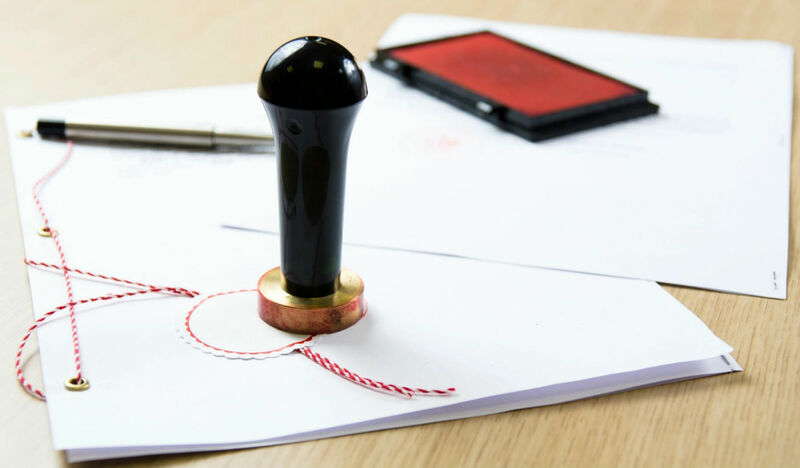 Service of process rates include: serving your papers in an efficient professional manner, proof of service and supporting form preparation and substituted service mailing if required. Court Service rates include: printing all copies needed for court and conformed documents, inserting exhibit tabs where needed, complying with the local court for fax filing requirements. You will receive your conformed copies electronically the same day it is filed. Orders are data entered and assigned to one of our registered and bonded process servers within 24 hours. Online Status is available on all your orders and updated daily. Please allow 5-7 days for your papers to be served and proof of service to be prepared. Orders are data entered and assigned to a process server for immediate service the same day we receive your order. You can access your online account to view updates. Servers report to us daily. Once service is complete we will send the proof of service to you. If you would like our office to file it with the court, please include that in your instructions. If you have more than one service location, we charge per address. We do not charge extra for items like mileage or fuel surcharges like many companies do. If you are pricing around be sure to ask, surcharges add up fast!